Not all Bosch certified repairs are created equal. 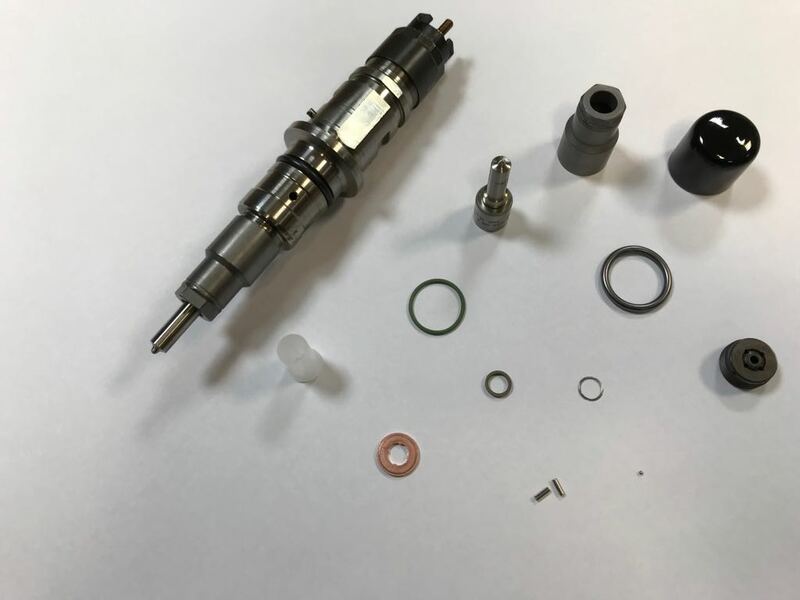 The images below show the same injector which has been repaired to Bosch Quality Standards. The first picture shows the number of parts we replaced, the second shows what one of our competitors replaced. 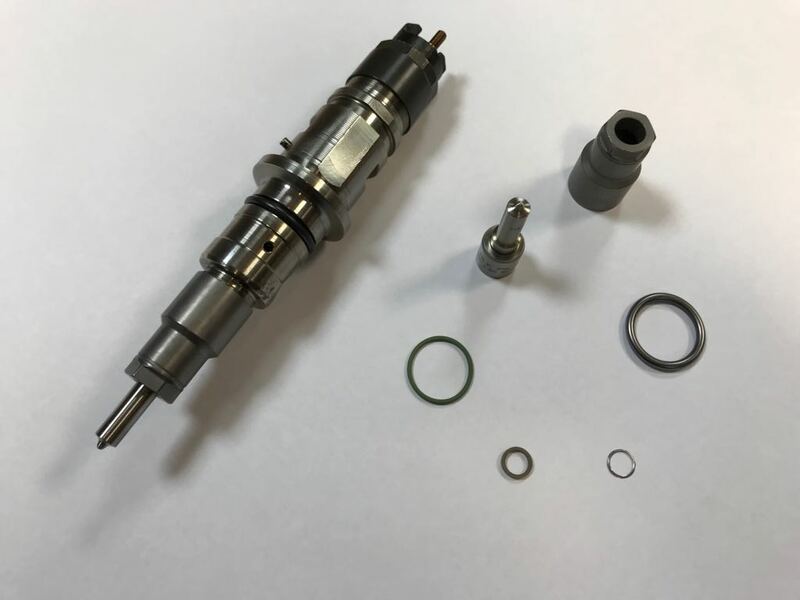 No wonder our competitor’s injector repair failed and we were appointed to do the job. If you’re shopping around for injection repair costs, don’t just compare the base repair prices, find out what’s being repaired and replaced for your money. Opt for a cheap repair and you might find you’re back at square one before you know it. For a quality repair backed by over 65 years diesel experience, contact Feather Diesel, the diesel experts.